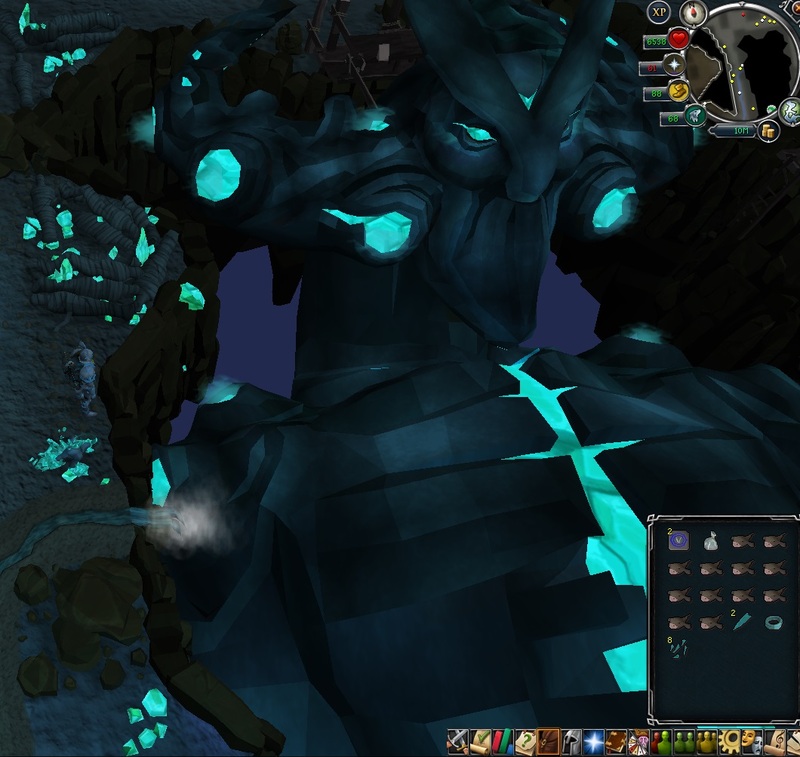 I don't have enough pages to confirm for myself, but I've heard that the lore book indicates that they were trying to resurrect Guthix in a new stone body against his will. 3 minutes after this update was released obviously. Okay, it was just misleading when you said, "and nobody knows you need them yet"
Let's allow things to calm down before jumping to rash conclusions about prices. There's very little in the way of evidence to suggest prices will stay that high. There's a post on the RSOF claiming they sold an ascension MH for 850m, which makes 100m look a bit meager, although obviously that can't be verified. Things are always bad immediately after an update because silly people spend silly money on new items. Would be also a good idea! They aren't that uncommon, and they're tradable. I would rather they made royals usable instead of chaotics to increase the life of Qbd. Ive been killing stuff bout an hour for no key drops. Requiring dragon crossbows was probably the worst decision for this, IMO. Is this really the problem though? Surely the problem there is that T60 crossbow = tormented demons, T70 crossbow = Barrows. Who the [bleep] came up with that scale? Black salamander is another T70 crossbow and it's much easier to obtain than Karil's crossbow. Hand cannon (T75) is far too easy to obtain as well. Thank god for Red salamanders, at least. Yeah, they really need to stop trying to breathe life into dead content. Took the words right out of my mouth.Time to how to fight them now. GF empty TD's. TBH, I'm not surprised they went this way. They have a habit of making things unnecessarily difficult. I don't think they understand, for all the D&D, 1 time start content, and player help they game can still be difficult for lower players. However, this does encourage questing imo. I like the idea of making a new Guthix. The different monsters are pretty nice too, though I think the gladii are too accurate with their stuns, and they break free of stuns too easily. You can basically not avoid their stuns half the time. I suppose you should mix gladii with others, only kill gladii when you have Anticipate and Freedom ready, but still. Scutii are nice, can't be killed within one stun very easily (maybe with pernix + asc crossbow), the healers are nice too - incentive for everyone to kill them asap. Not sure about the runts, I didn't notice any big damage increase from them, they're probably easiest to kill en masse. So yeah, monsters with abilities, finally. But they're still pretty one-sided, they have basically no ability rotation, damage isn't involved, and they're not abilities that we can use, which again shows how unbalanced monsters vs. players are. What's wrong with just giving Scutii Resonance and Reflect etc.? Made into an onhand Crossbow and sold for 75m. Today was a good day.